We are recognized as experts in the engraving and embossing industry both within and outside the United States. Customers are treated as valued partners with whom we achieve mutual success through collaboration and adherence to high standards. 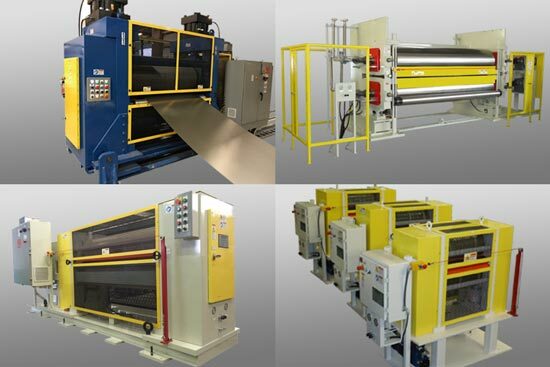 Our manufacturing processes employ the latest technology operated by a highly trained staff of technicians. 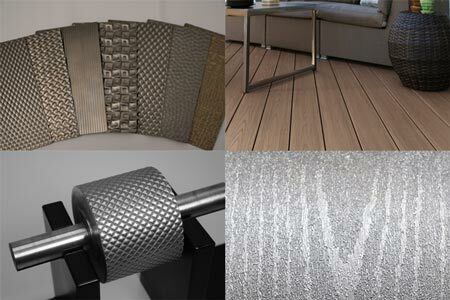 These combine to create only the highest quality at competitive prices. We manufacture engraved cylinders designed to create and enhance a myriad of products. Rolls are custom manufactured according to our client's specifications. Rigorous quality procedures are employed to assure a timely and accurate turn-around time. Afterwards, extensive testing is performed to ensure you get the roller you need. We also turn, grind and re-engrave rolls for reuse to keep the cost low for you. 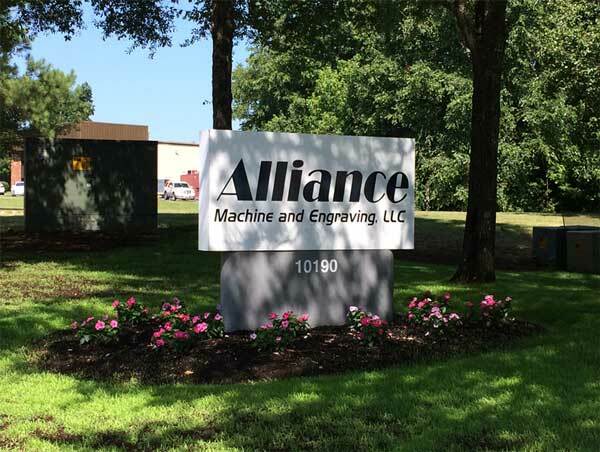 Alliance Engraving is known as an industry expert both in and outside the United States. Our robust equipment is built with firm adherence to the latest OSHA standards. And, our new facility gives us the room to grow along with the demand for our products and services. Machine installation, maintenance and on-site engraving are all part of our regular services.